Testing of basic mold materials according to VDG instructions P 25 to P 28 (raw and/or new sands) and testing of recirculating mold materials ready to use (see recirculating system sand) according to VDG instructions P 31 to P 43 (circulating sands). Sediments predominently consist of binding and burnt clay and mineral dusts. 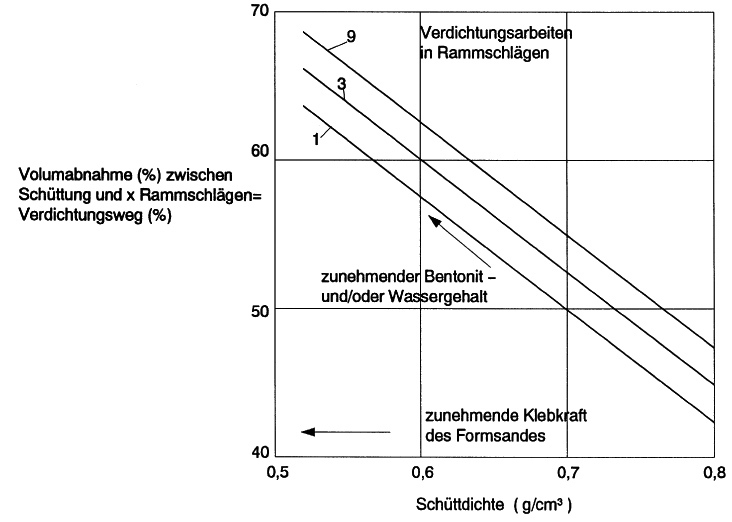 Their grain size amounts to < 0,02 mm, die nur nass vom Sand entfernt (abgeschlämmt) werden kann. The sample prepared according to VDG instructions P 34 (testing of clay-bound mold materials) is intensely mixed and clarified after a dispersing agent was added (see also Dispersing) Fig. 1 shows a possible agitator. The prepared sample is filled with water up to 125mm and left alone for 7-8 minutes. After that, the sediment above the suspension is syphoned up to 25mm above the bottom. The clarification (filling and syphoning) is performed twice with the same setting time and has to be repeated until the water above the sediment is clear. The clarified sand content is dried at 105 °C until the weight remains stable, cooled in the desiccator and weighed. The difference with the weighing amount at the beginning represents the mass portion of the grain class > 0.02mm and is shown in percent of dried, unclarified test mass with an accuracy of 0.1 percent. The mesh analyses and their special evaluations information on the grain size and grain distribution of a muck. 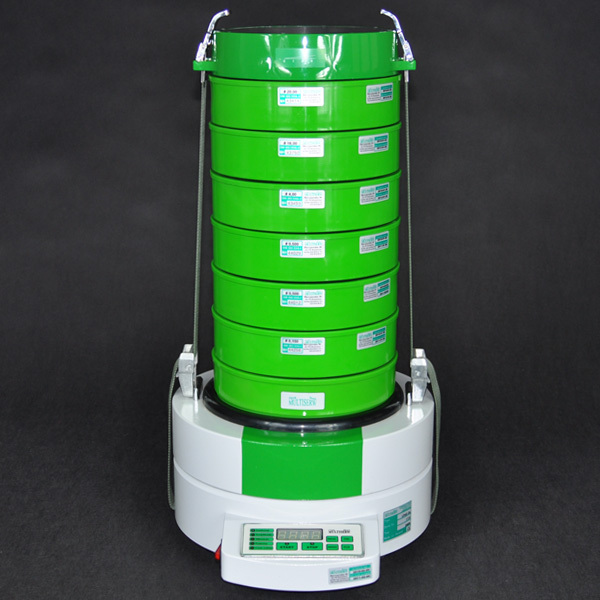 For determining the grain size distribution, test sieves (analysis sieves) according to DIN ISO 3310 part 1 have to be used. 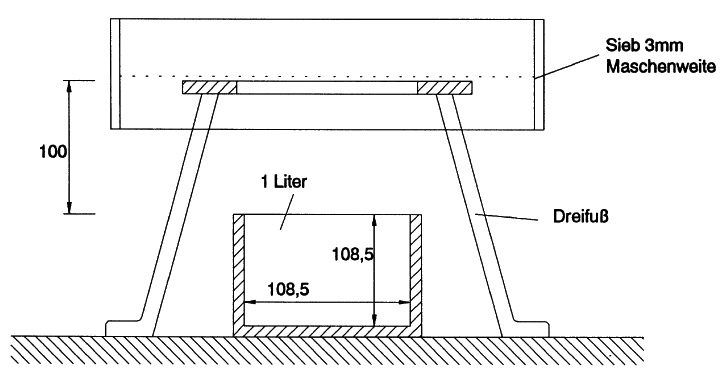 For this purpose, 50 or 100g or - in case of sediment analysis - the relevant dry grain portion are placed on the upper, most coarse sieve of the sieving machine (Fig. 2) and sieved for 15 minutes in the sieving machine. Afterwards, the separate grain class portions are measured. For evaluating the sieve analysis, a cumulating frequency curve is set up (Fig. 6). After every sieving process, the mesh width, i.e. the relevant amount of grains which passed through the sieve, is shwon in percent. The grain size relating to a sieving process of 50 percnet is referred to as “medium grain size" (MK). The percentaged weight portion of grains between the grain sizes 4/3 MK and 2/3 MK is referred to as "degree of unifomity" (GG) (Fig. 3). Both values have to be indicated to identify the grain size distribution. The theoratically specific grain surface indicates the surface of one sand weight unit, assuming that all sand grains are globated, and has to be calculated according to to VDG instricutions p 34. In the US, the AFSgrain size number is always shown fir identifying a sand, in Germany this is often the case. The relevance of the grain fineness number can be ascribed to the fact that this values is proportional with the number of grains per unit of weight and with the specific surface area of the sand. For calculation of the AFS grain fineness number, the value of the theoretic specific surface area is multiplied by the factor 0.57. Exchangeable mounting plates on testing devices for compressive strength make the determination of resistance to shearing and cleavage possible. For very low and high resistances going beyond the area of the device additional devices were developed which can be used for testing resistances in these areas, too. 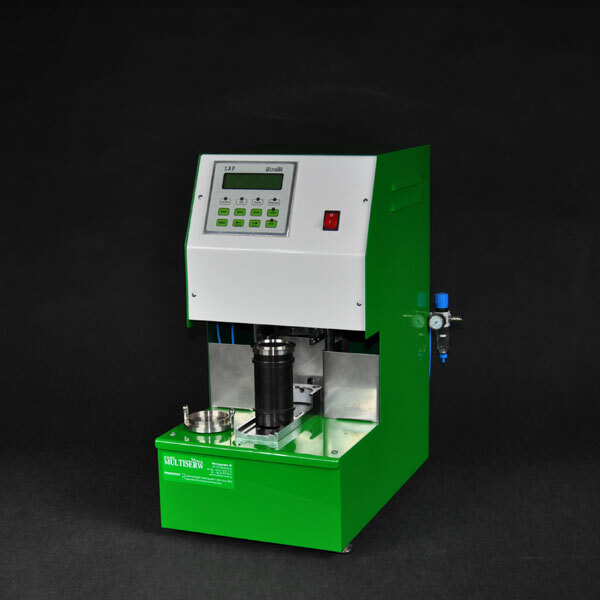 The resistance to shearing of samples with adequate water contents is referred to as green shearing strength, as the testing of samples with adequate water contents is referred to as green cleavage strength. 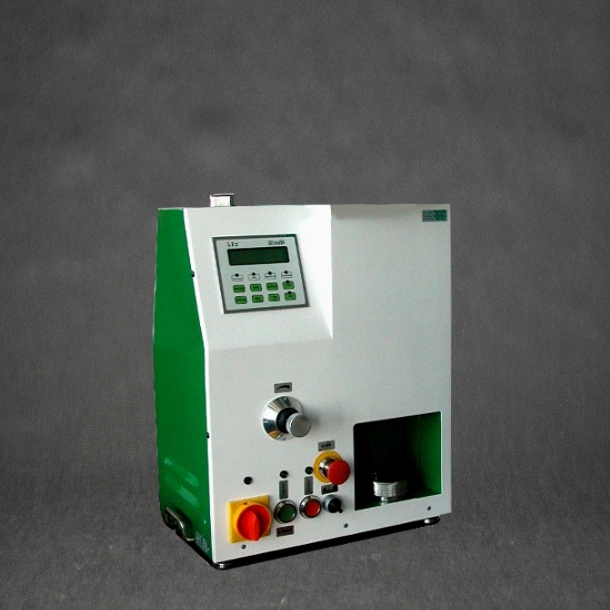 In this case, too, the strength testing device can be equipped with different appliances to determine bending and tensile strength . Using special testing devices, the green tensile strength of betonite-bound molding sands can be determined. The universal testing device shown in Fig. 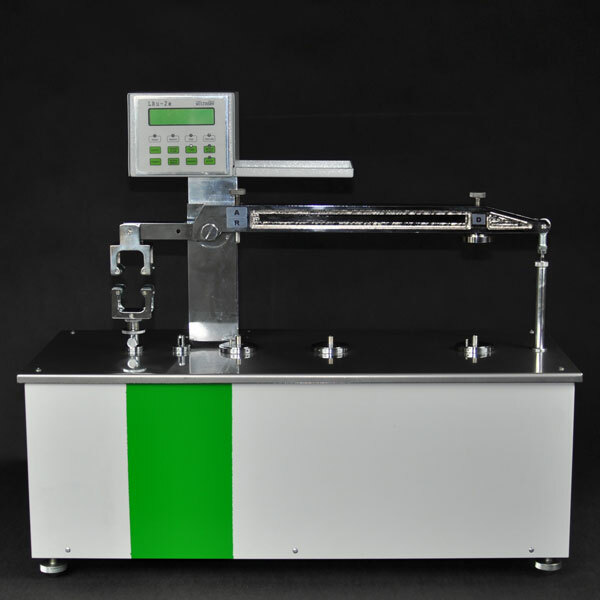 4 can be used for measuring the green tensile strength. 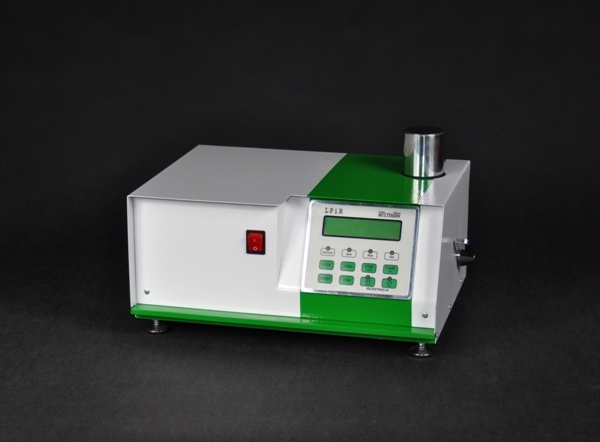 The device is also able to perfom measurements on laboratory samples. The laboratory sample form deviates from the standard test item. The measurement error margin depends on the molding sand composition and may amount to ~ 8 percent in case of laboratory tests and even more in case of functional tests. It should be mentioned that green tensile strength of betonite-bound sands can also be calculated from cleavage strength. 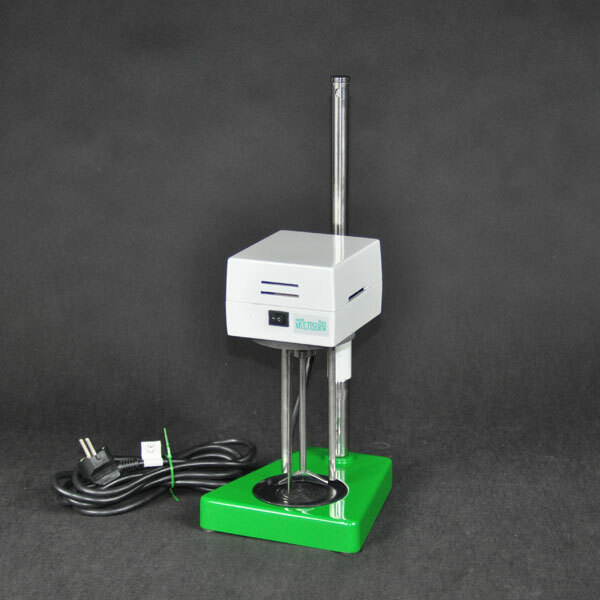 An electronic strength tester (form strength tester) uses an oscillating quartz sensor to perform a practically pathless force measurement. 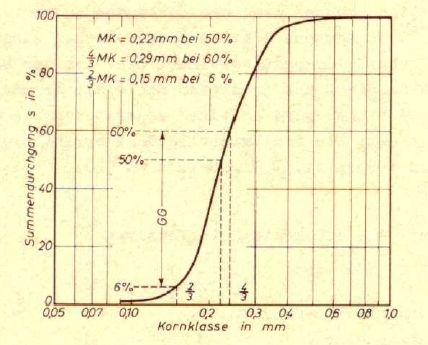 The force measured corresponds to the penetration resistance as a measure of mold strength. The device has a digital indicator and a multi-function button. It measures and saves the maximal value in N/cm2 or psi, automatically calibrates the zero point and automatically switches off. The measured value is saved. For testing the gas permeability we refer to VDG instructions P 41. A required device is shown in Fig. 10 where air with a defined pressure is pressed into and/or through the sample. i.e. the higher pressure tensions become, the higher the tendency towards defects, whereas an increasing wet tensile strength works against it. 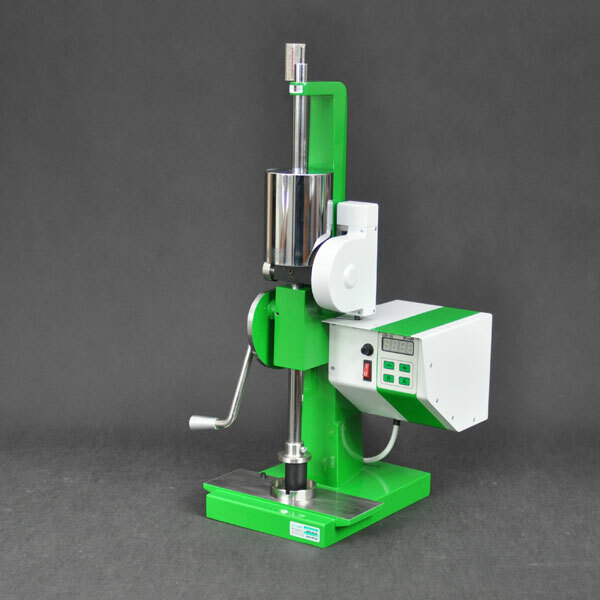 For measuring the compressive stress, the compressive stress testing device can be used.